In the past five years of its existence, Coffee Room has grown into a favorite location for socializing, meeting, light meals (sandwiches and salads) and enjoyment of great cakes and ice cream. In this coffee shop and pastry, everyday you can meet business people at the meeting, a group of friends who enjoy the cakes, but also teenagers who are just here to start their night out. In their offer can be found more than 30 types of cakes and 15 types of coffee. To their guests, team of Coffee Room and HomeMade Company opened the door of their shop to tell “sweet” story, from France, via Austria and Italy, and now, across Serbia. At about 170 square meters, with 85 seats, a place which attracts with French charm will make you cozy and you will be back again for more in no time for another macaroon or a cup of espresso. Their journey began in France, where the confectioners from HomeMade Company trained to make the best macaroons in Serbia. They are proud of theirs 15 kinds of macaroons (chocolate, vanilla, hazelnut, salted caramel, lavender, pistachio, raspberry, blueberry, fig, passion fruit, chocolate mint, peanuts, coffee, chocolate orange and coconut). 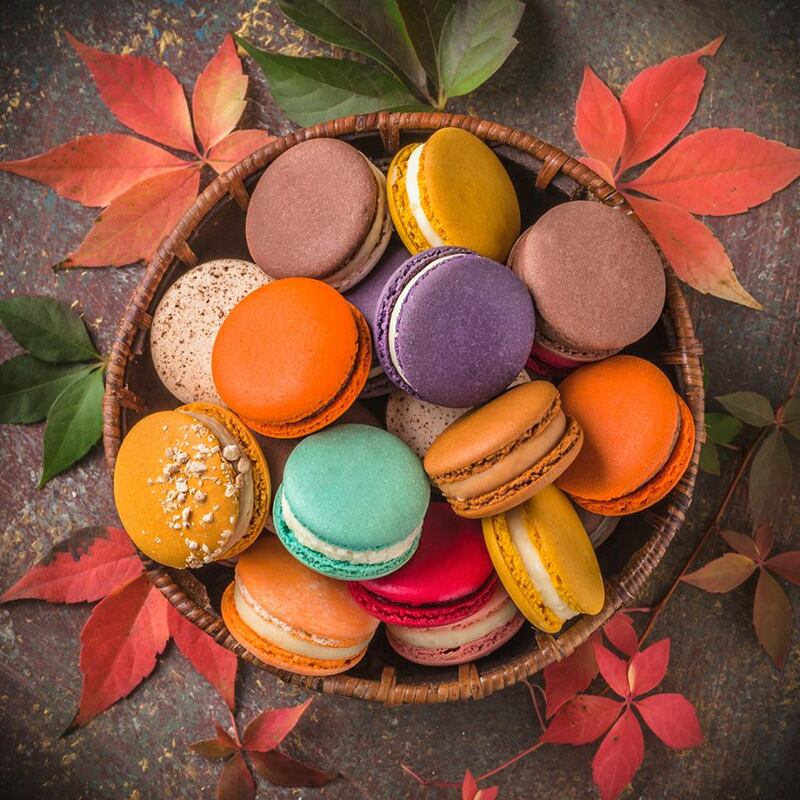 Macaroons are one of the most famous French delicacy consisting of two smooth and rounded cover (shells) between which there is a tasty cream. The covers are made from almond flour and egg whites, and fillings are based on chocolate or fruit creams. Check the list of the best bars in Belgrade!